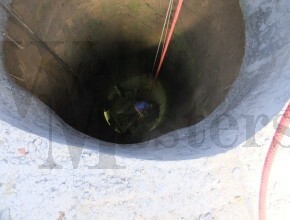 If you are looking to permanently cap the top of your well and do not plan to use it then the best way to do it is to concrete the top at ground level. 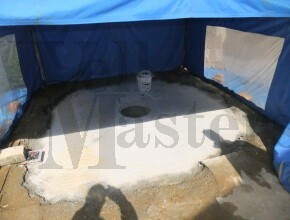 It is always a good idea to incorporate a man hole cover/ inspection cover into the concrete. You can get lockable man hole covers or even screwed in ones which will create a safe lid for the well. 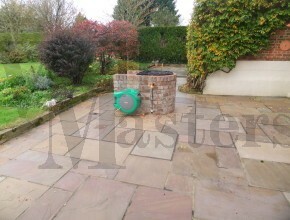 It is safer to have a man hole cover which can be removed to expose a well then it is a complete concrete top. 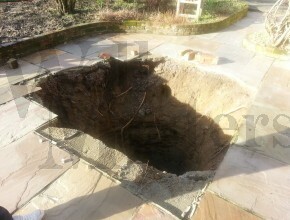 It is safer because if you move house and you have simply concreted over it, if a builder is asked to dig the concrete up he could easily fall in while working on it because no one would know there was a well under it. 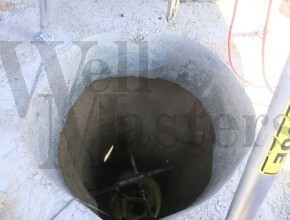 We can cap your well even if you decide to have a pump installed to use the well. As long as there is access to the top we can ensure the top is as safe as houses. Most caps are covered at ground level. 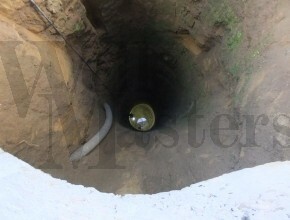 It is also a good way to allow you to build over the top of the well. There are numerous ways to permanently cap a well so please get in touch with us with your requirements and we can ensure we present the best solution for your well top.